Don’t forget to submit your scores before 5pm today! BBQ this Friday at gym to celebrate end of open and a mini awards ceremony! Potluck style- let’s grub. 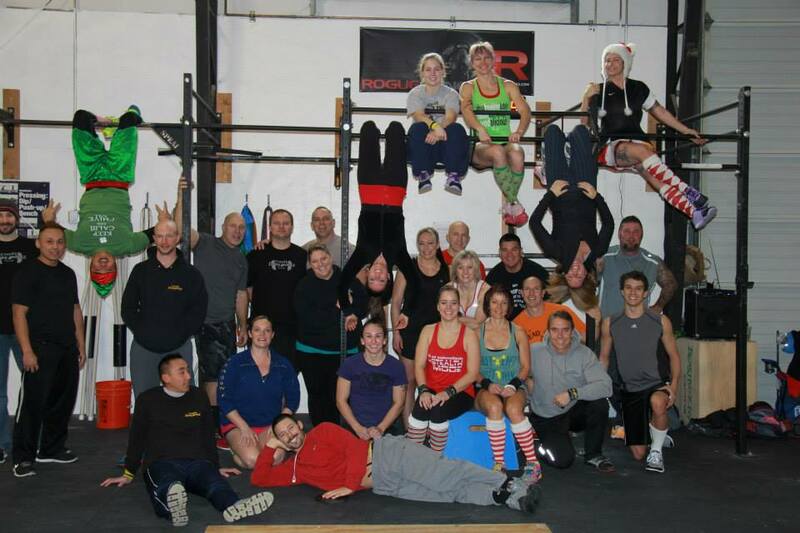 6pm start time or after your wod is done. OPEN IS DONE!!!! WOOO HOOO! Thrusters, 95 / 65 lb. Look how cute Staci is, she is telling us she’s in first place. Don’t worry come next week the gym will be back to normal (well as normal as we can be- lol).